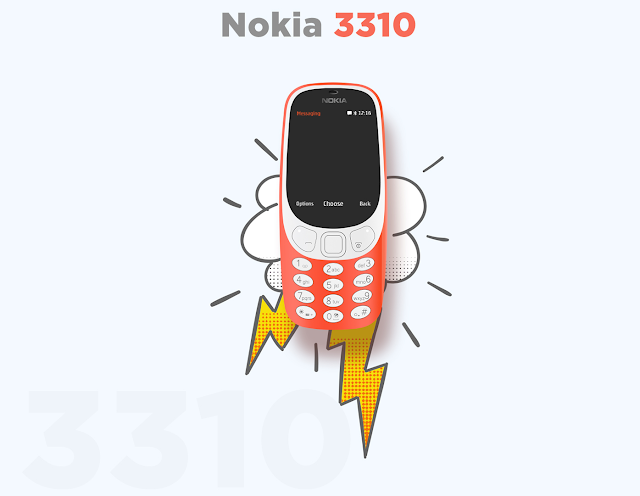 Nokia has sold 126 million of its classic 3310 phone since it was first launched back in September, 2000. 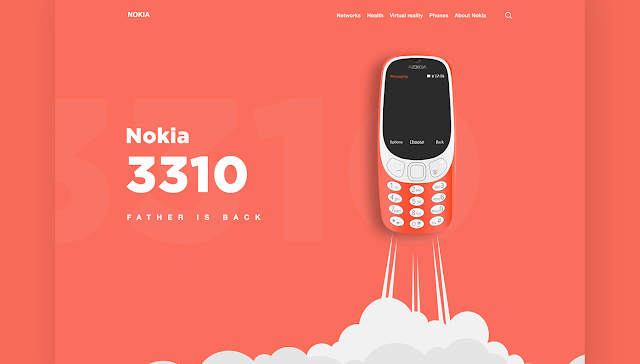 Earlier this year, the iconic brand made a nostalgic return in the form of a more modern variant, the Nokia 3310 (2017). 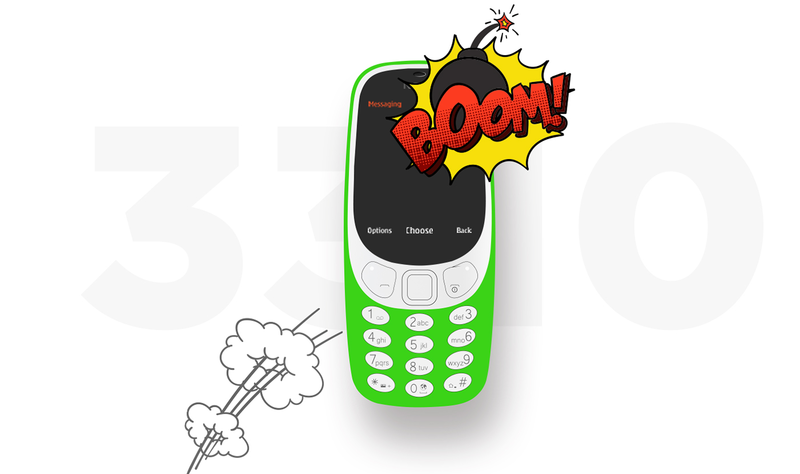 Specs wise, the Nokia 3310 runs Nokia’s Series 30+ software, with a 2.4-inch QVGA display, a 2-megapixel camera, and even a microSD slot. There have been a lot of Nokia 3310 concept from the time of the announcement until now, but the fans may have saved the best for last. 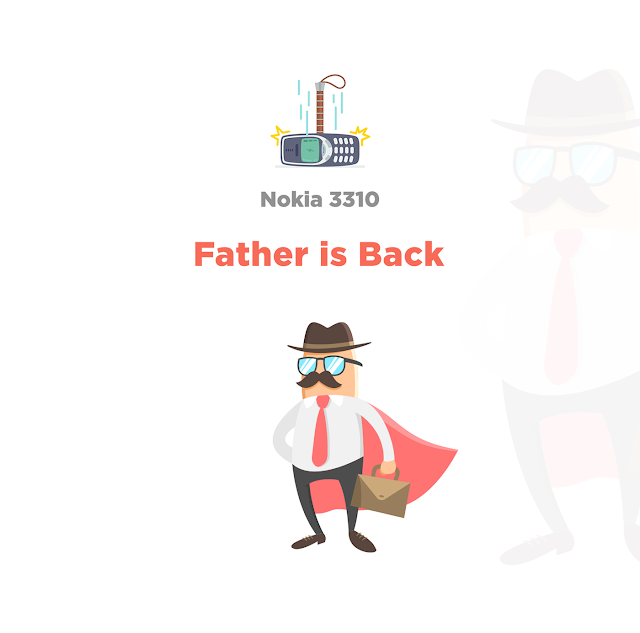 Surja Sen Das Raj and UInugget has made a concept which we all wanted to see in the Nokia 3310 product Landing page. 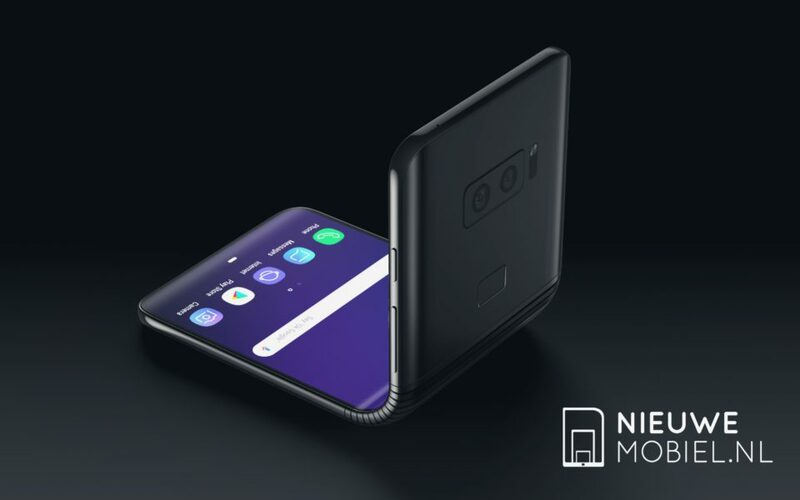 This eye-catching concept do lives up to every Nokia Fan Expectations. 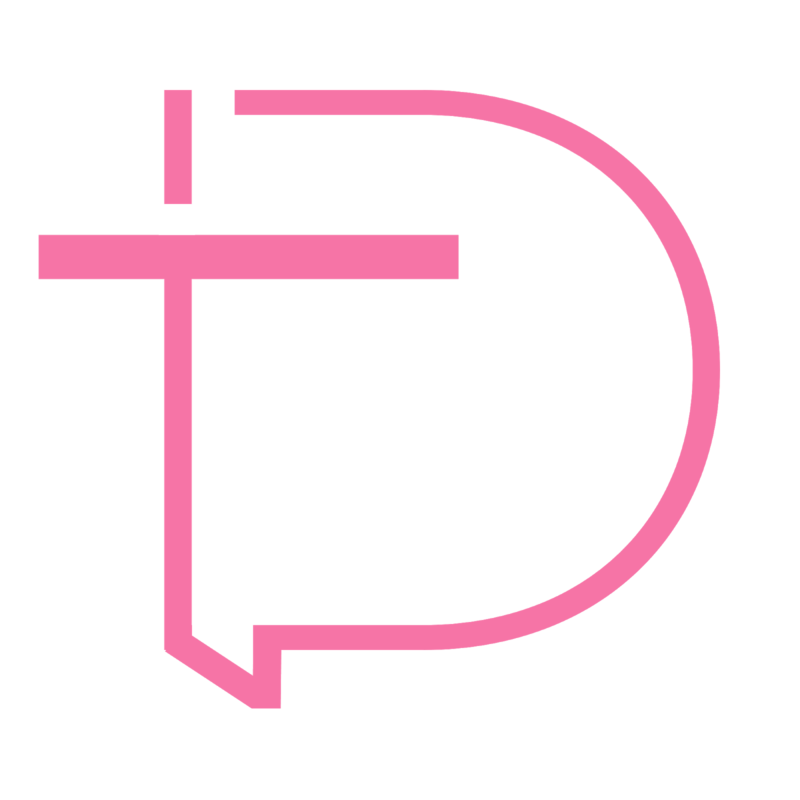 The concept maker also thanks Nokia for making such a great comeback!